We welcome submissions of articles, case studies and research. The official research journal of the ACA. Open-access to our Journal Database. 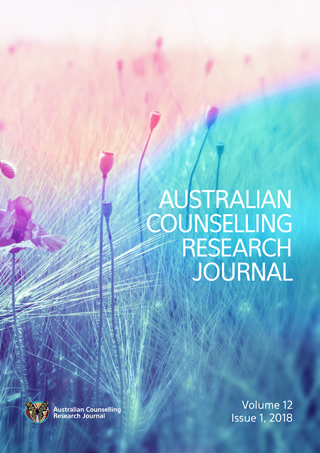 ACRJ is a peer-reviewed international online journal, dedicated to high quality research in counselling and psychotherapy. It promotes practitioner-driven quality research informing practitioners and educators, from all mental-health fields including counselling, psychotherapy, psychology, social work, and education, about contemporary primary mental health practice. Contributions related to indigenous issues of other cultures, will be particularly welcome. 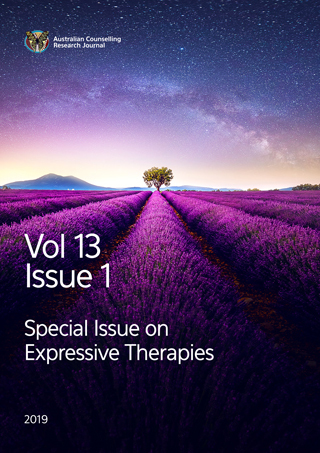 These articles may highlight how the cultural context shapes practice, client experiences, types of interventions and other factors that are of interest to the profession of counselling and psychotherapy. 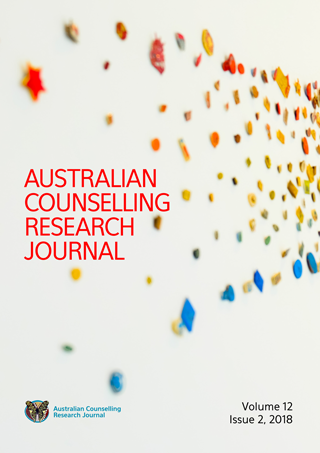 ACRJ is also an avenue for current Masters of Counselling and PhD students to showcase their research projects, including a reflection of their experiences. Contributions will include practice, research, interventions, trends, and reflections. Each issue will have a section dedicated to indigenous issues. NOTE: The name of ACRJ replaces Counselling Psychotherapy and Health (CPH) online journal. Past editions of this journal will still be available online. The people working hard to produce a high-quality journal. Open-access to our database of CPH and ACR Journal editions. Instructions and guidelines for all author submissions. Phenomenology in Clinical Practice. Collegial Support for Counsellors. Quality of Student Counselling Centre's Services at Sultan Qaboos university: Student's Perceptions. Stepping stones to resilience: supporting children and young people through a life marked by family violence. Mental Health Professionals causal beliefs. Rome wasn't built in a day. Shame Off You - A Case Study in the use of Spiritual and Religious Interventions. Parallel Process in Domestic Violence Services. Diverse Learning and the challenge of Inclusive Practices in Higher Education. The use of scripts in Hypnosis Teaching and Practice. Emergent mindfulness in managing stress. 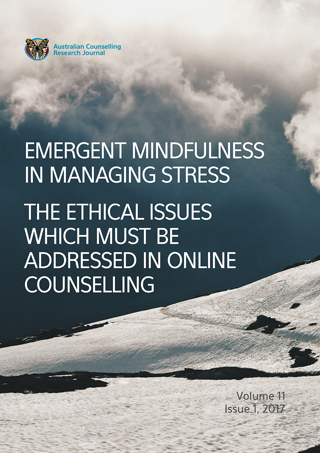 The ethical issues which must be addressed in online counselling.